Caliber Homes is a company comprised of hand picked professionals who are committed, not to being the biggest, but to being the very best at what they do. At Caliber Homes our goal is to build communities in picturesque settings where luxury meets convenience, and where neighbours become lifelong friends. Caliber homes is there - in the smallest finishing details of your home, in the setting that makes your home part of a neighborhood, and in the neighborhoods that create your community. The foundation of your family's new home is built on over tow decades of experience. It's built on a tradition of taking pride in all that we do, from our innovative new designs to the quality of craftsmanship and refined elegance that foes into every home. We treat each home we build as if it were our own. 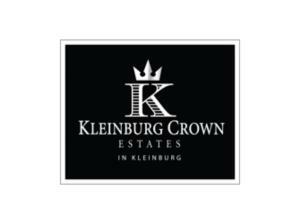 You'll see the dedication to excellence in our many communities and homes. 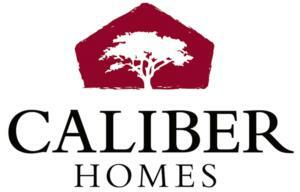 When you choose Caliber Homes, you're choosing our unwavering commitment to quality and customer service. We take pride in creating homes that are as beautiful to look at as they are comfortable to live in. Every home built by Caliber Homes offers a combination of quality materials and superior design, where every detail is meticulously crafted and every enhancement you select is seamlessly added to create a customized home that is uniquely yours.